Boonslick Regional Library’s Outreach Services, BRL2GO, provides outreach to Pettis, Benton and Cooper counties to residents who are not able to visit a library location, including senior centers, day cares, schools, community centers and remote areas. Bring books to community centers, schools and rural areas. Deliver books on a schedule each month. 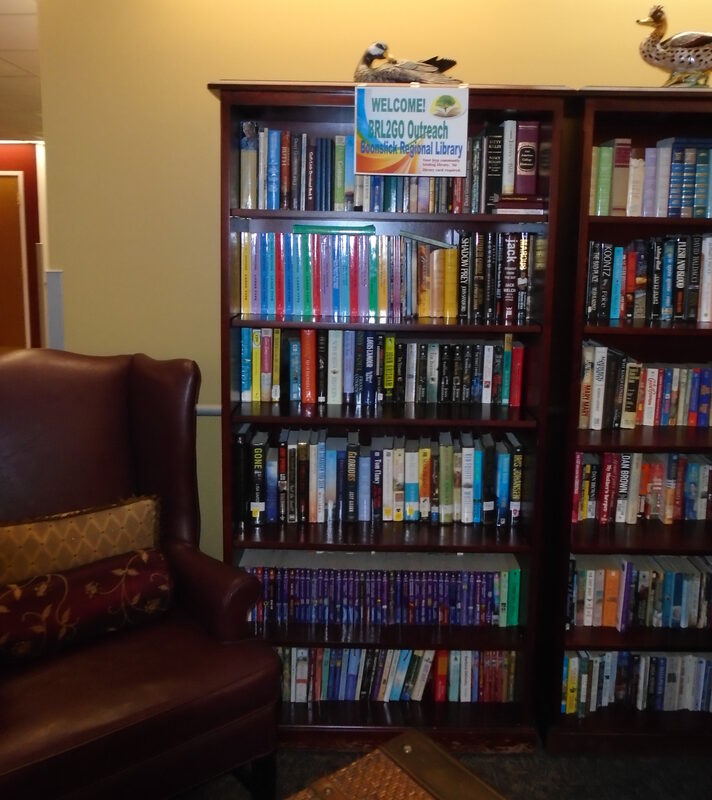 Bring specifically requested titles or a new collection at each visit.